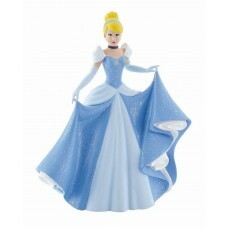 A playful figurine for children to recreate the fantasy world of Cinderella, as she sits in her prin..
A princess figurine for children to recreate the story of Cinderella at the ball. 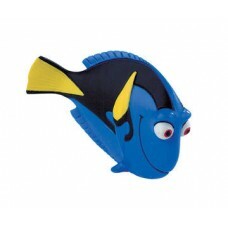 Can Prince Charmin..
Dorie is a female fish. 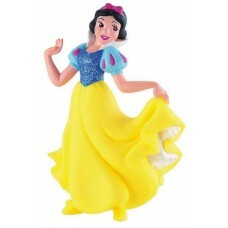 Unfortunately you suffering from loss of short term memory.Together with Mar..
A playful figurine for children to relive the story of Snow White. 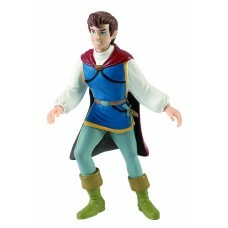 Combine with more figurines from .. 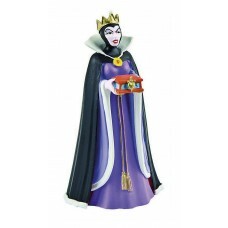 Snow White is a beautiful young princess who tries to escape the Evil Queen and finds herself seekin..
A playful figurine for children to recreate the story of Snow White. The evil stepmother, this Queen..